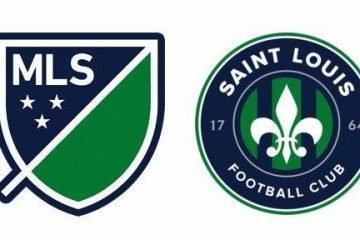 Saint Louis FC captured the signature of Oskar Gasecki for the forthcoming USLPRO season. 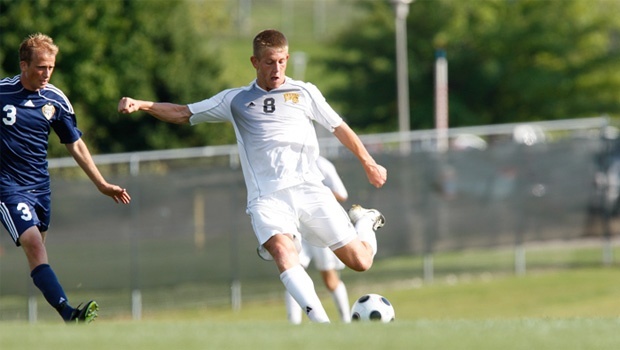 South African born, and US/ Polish citizen, Gasecki was most recently in the Borussia Dortmund system after graduating from Western Illinois. 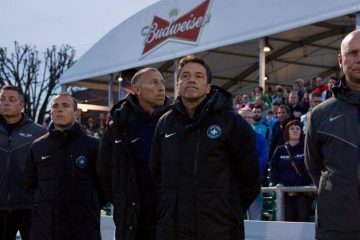 After taking a some time out of the game to evaluate his options, Saint Louis FC was able to lure the left sided wingback to Fenton apparently beating offers from Indianapolis Eleven of NASL and other teams in Europe. Welcome to Saint Louis Oskar!